Perhaps to start, however, an abbreviated introduction to the Moravians is in order. 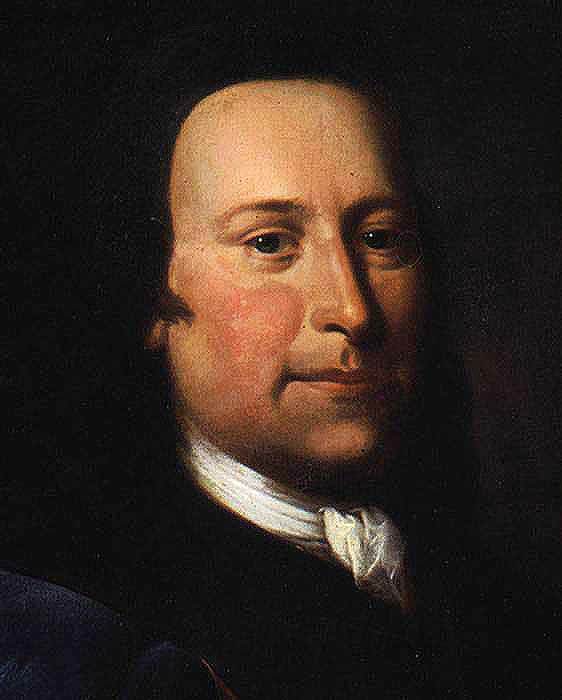 Simply put, the Moravian movement grew up around the visionary Pietist, Nikolaus Ludwig von Zinzendorf (1700-1760), a Lutheran nobleman from Saxony who was attracted to Pietist spirituality as well as the religious heritage of reformers from the Moravian region of what is now the Czech Republic (called the Unitas Fratrum). In Europe, Zinzendorf’s band became known as the Brüdergemeine; in English-speaking areas, they were called the Moravians or the Moravian Brethren. So this group was really an eclectic movement, with Lutheran, Reformed, and Pietist influences. Often, it’s the radicals who are able to see things the rest of us can’t see and who put their finger on some injustice, contradiction, or blind spot that others miss. I remember being challenged by reading Malcolm X, whose “radical” message challenged me to think about the subtleties of structural racism. Or the radical pacifism of Shane Claiborne (Jesus for President), who challenges us to ask hard questions about national identity and the supposedly redemptive potential of military violence. I’ll never be a radical, but I recognize that the radicals among us often uncover issues that the rest of us need to examine and be challenged with. 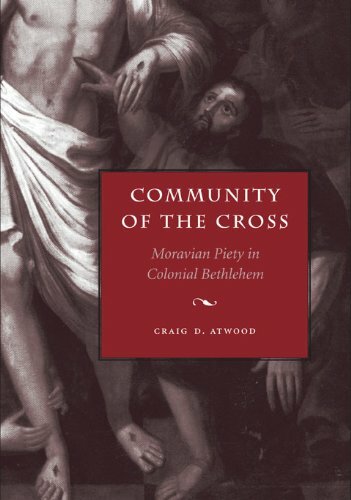 If you want to learn more about the “radical” teachings of Zinzendorf and the Moravians, I would recommend Author J. Freeman’s An Ecumenical Theology of the Heart: the Theology of Nicholas Ludwig von Zinzendorf and Craig Atwood’s Community of the Cross: Moravian Piety in Colonial Bethlehem. Thanks, Jared. 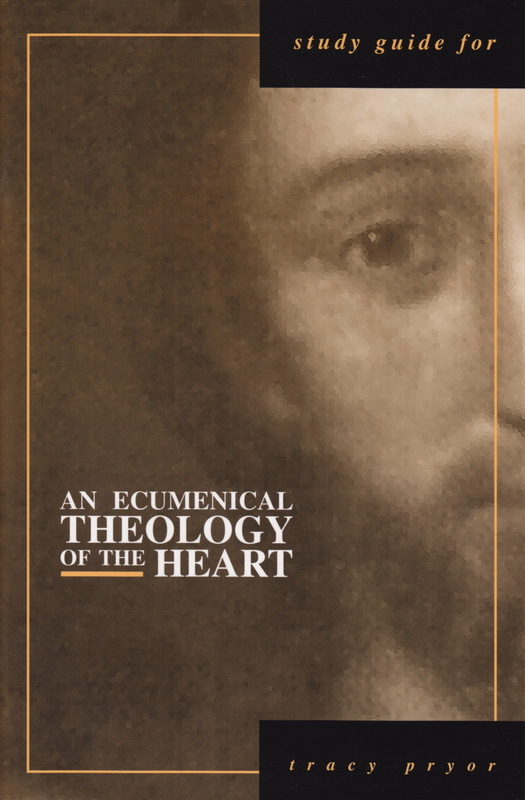 I wonder if you could do a follow-up on the theme of joy within Moravianism — within Covenant Church historiography, there’s the idea that Swedish Pietism had roots in both Halle and Herrnhut, with the former’s emphasis on struggling with sinfulness counterbalanced by the joyfulness of the latter. Great idea for another post, Chris. I’ll put it in the queue! You’re right about that, Jim!